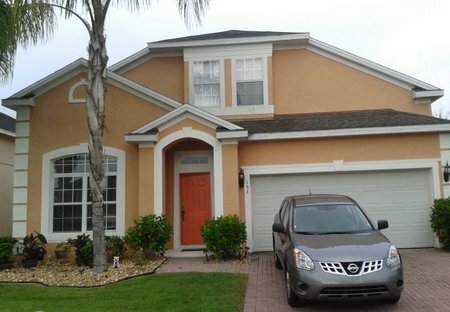 Rent villas in Vizcay, Florida with private pools. Large five bedroom villa with 3 1/2 bathrooms, private pool, Games area , Excellent for families. Quiet area , very close to amenities. 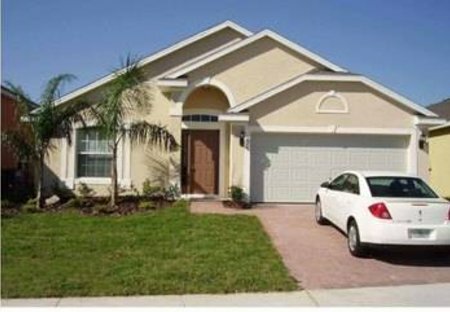 Beautiful 3 Bedroom with Bonus Room!